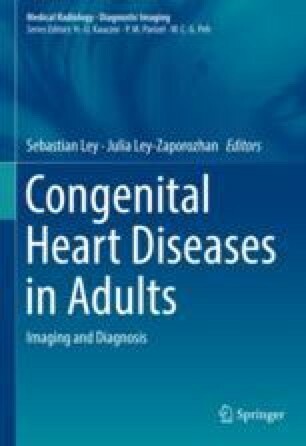 Cardiac septal defects are the most common form of congenital heart disease if bicuspid aortic valve is excluded. This category includes atrial septal defect (ASD), atrioventricular septal defect, and ventricular septal defect (VSD). The different types of ASD are: primum, secundum, sinus venosus, and unroofed coronary sinus. The most common forms of atrioventricular septal defect are complete and partial whereas the four main groups of VSDs are inlet, muscular, membranous, and outlet. A good knowledge of the anatomy is necessary to classify adequately the ASDs and VSDs. Transthoracic echocardiography is the primary and most important imaging modality and MRI can be useful when echocardiography is not feasible or not diagnostic.